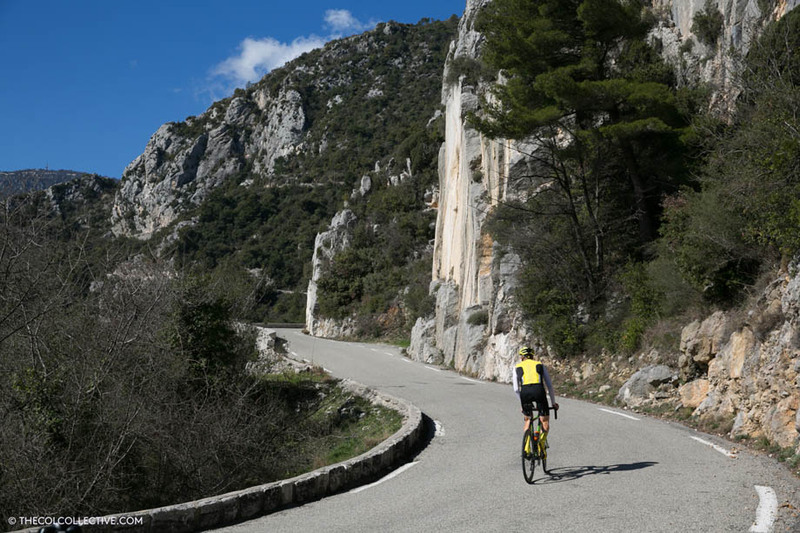 PezCycling News - What's Cool In Road Cycling : Col de la Madone – A Côte d’Azur Classic! Col de la Madone – A Côte d’Azur Classic! Perched high above the glistening coastline of the Côte d'Azur in southeast France, the Col de la Madone may have never featured in the Tour de France but that hasn't stopped it becoming an international icon made famous by the many pros that would regularly frequent its slopes to test their form against the clock. 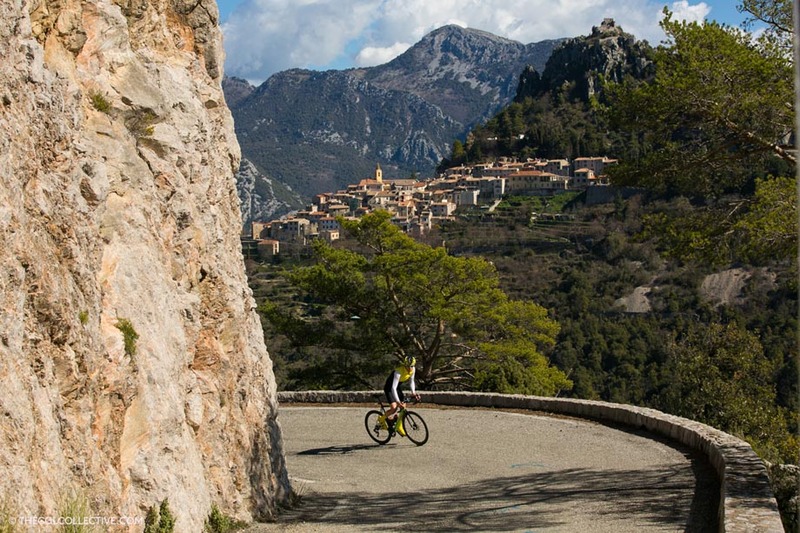 Starting from Menton, the final village on the French Riviera before crossing into Italy, the climb is 14.5 kilometres in length with an average gradient of 6.7%. Topping out at 927 metres above sea level it's a solid half hour time-trial if you're in world class shape and, along with the likes of Rocacorba and Sa Calobra, it's one of the most famous "pro" climbs on the planet. Although there are a few different ways to take on the early part of the climb, the most obvious is to head for the D22 towards Sainte-Agnès. If you're chasing Strava then you can start your watch from the coast, alternatively a popular segment for the pros starts at the Intermarché as you pass through the tiny village of Les Castagnins.....however, legend has it that a certain Mr Armstrong, the man that ultimately made the Madone as famous as it is today, would start his stopwatch as he crossed the bridge after Les Castagnins. Landmarks and virtual start lines aside, what's the Madone like to actually ride? Well, the first thing that's likely to hit you, aside from the early 7-9% gradient, is the huge viaduct that you traverse as vehicles rumble past way above. It's certainly not going to win any beauty contests but there's no denying that it's a serious feat of road engineering and, once past, you really start to feel like you're onto the climb proper, quickly gaining elevation as you head towards Sainte-Agnès. 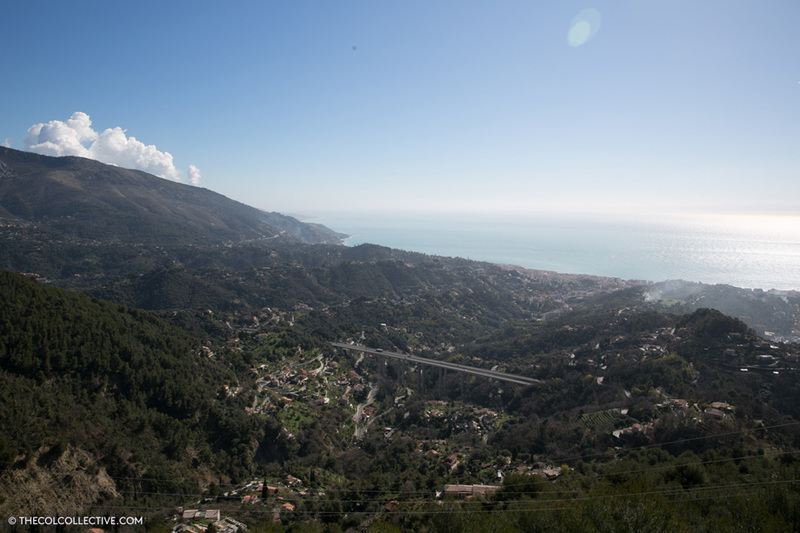 The real charm of the climb comes in the final 5 kilometres as the road narrows to barely more than a single lane and you're gifted with view upon view of the Mediterranean coastline. A couple of tunnels, and slight easing in the gradient, adds to its character and allows you a moment to catch your breath before your final push towards the top. At the summit a monument made out of old artillery shells and shrapnel with the words '“Combat de l’homme, éclats d’obus, désormais ne soyez plus que Madone de la paix” - “Battles of men, shards of shells, from now on you are no more than a Madonna of peace” offers a moment of contemplation before you start your descent. Take care, from both sides the road is narrow and unforgiving on the way back down. If you enjoyed this video, please subscribe to our channel, just this small act really helps us to prove our worth to our partners and enable us to continue creating content like this. Fancy riding with us? Then why not join us on one of our mountain cycling tours for all abilities each summer. Details available at http://thecolcollective.com/cycling-tours. For more help and advice visit our website at http://thecolcollective.com, become part of our col community and sign up for our free newsletter for regular mountain updates. Thank you to our partners Mavic, Cannondale, Exposure Lights, Lezyne, MyPower by InfoCrank, Muc Off, The Sufferfest, TORQ and USE for enabling us to bring these truly special mountains to life for you all. Stay well, ride safe and thank you for watching.